I've actually never seen a Disney broadway show before! Which really makes me sad. 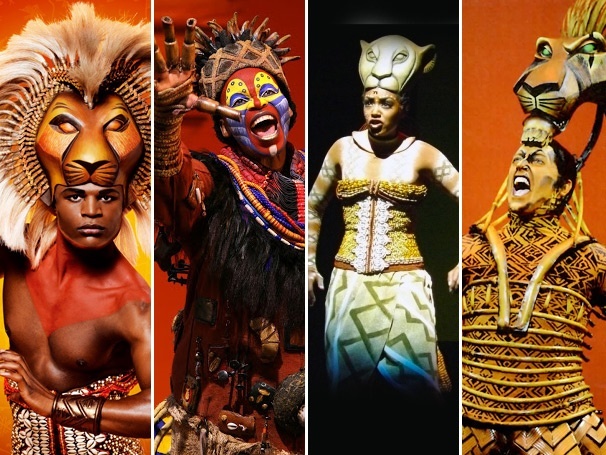 But I have to say I'd probably like The Lion King on Broadway...just from the fact that it's my favorite movie, I adore the music, and I really like the costumes and outfits they use for the show (which is similar to the parade costumes they've used). I really hope to see this show on Broadway sometime in my life! I feel like it'd be an amazing experience.